In this series, Mumbrella invites readers and members of the advertising industry to vote on their favourite ad. January's contenders include Meat and Livestock Australia, Mercedes-Benz Vans, AFLW, KIA and Tourism New Zealand. 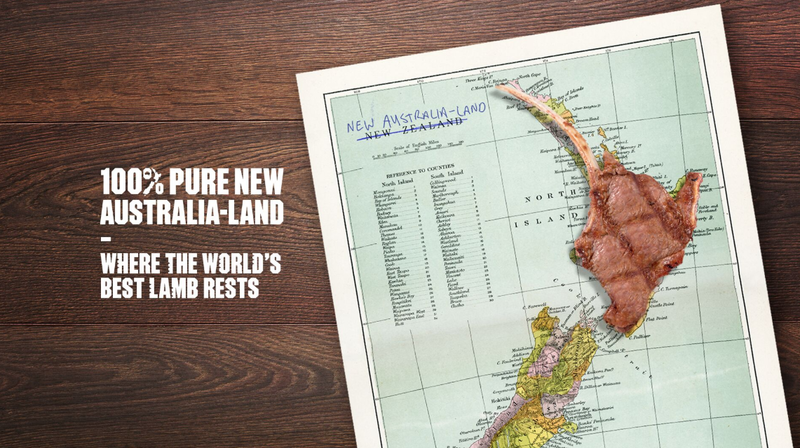 Mumbrella has opened voting for the first time this year, asking readers to chose between some of January’s best ads, including Meat and Livestock Australia, Mercedes-Benz Vans, AFLW and KIA. Which ad do you think deserves to win? You can vote here or in the survey embedded underneath the ads.